It might seem easy, but planning a caravan holiday requires more planning than you think. It is not difficult to see the reason why holidays are something that people look forward to. They let people take a break from their busy lives and make them forget problems for a short while. You can go wherever you want without anyone telling you what you need to do. Even if you have all this freedom in your hands, you still have to plan your vacation so that you will not forget anything and you will surely have everything you need. No one wants to forget an important item when they are far from home. To help you plan that holiday in your carava﻿﻿n, and maximize your enjoyment, here are tips on how you can plan your vacation properly. Before anything else you need to look for the perfect Caravan because you will be living here for a while and everything you have at home won’t be available to you. The Caravan you will choose should provide you with the comfort you are seeking while you have the freedom to get away from your normal life. What you choose would first depend on your needs. The popular choice for people is the single axis caravan, but there are a lot of different options that you can choose from. 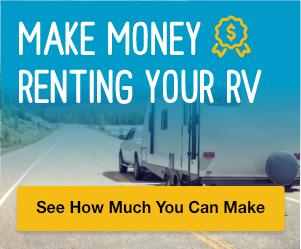 There is also more than way on how you can buy a Carava﻿﻿n. You can buy one from online, a dealer, or during a show. You also need a Caravan awnings because they are an awesome source of space and there are a lot of different kinds you can pick from. You can check a caravan or camp magazin﻿﻿﻿e because they include a lot of new and used caravans that are being advertised. Whatever caravan you are looking for, there is a chance that you will find it. When you already know where you want to go, you need to take some time to check out sites. You need to consider the kind of facilities you need. Are you only going to need the basics or will you need a Wi-Fi or a swimming pool? Do not for get to consider the facilities for laundry and a local shop if you are thinking of staying for a long period. Think about it if you need a calm area or a busy spot with a lot of things going on. If you need a place that is quiet and peaceful and thinks about the beauty of what’s around you, a big site with plenty of facilities for kids and teenagers would not be what you are looking for. 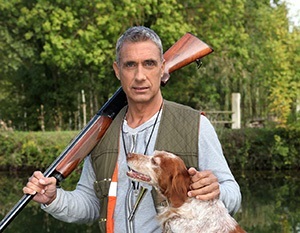 If you are taking your pet with you, like a dog, check if the site you are planning to visit has a field for the dog to run. You also need to check the area if there are places you can visit that might interest you, like museums, castles, festivals, and beautiful walks. Sometimes this can be a little confusing from some roses, ticks, thistles, stars, and one pennant. The significant thing to keep in mind is that the grades relate to facilities instead of the quality of service. A less spacious site that does not have a swimming pool will not get five stars even if it is an ideal spot to find friendly and helpful owners. Regardless of what you are thinking, cooking in the caravan can be fun if you are organized. It would be a good idea to prepare and freeze food before you go is a great idea because it means that you are only transporting food, leaving the bulky ingredients behind. Aside from that, you only have to heat the food when once you arrive at the Caravan site, saving the trouble of cooking in a limited space. 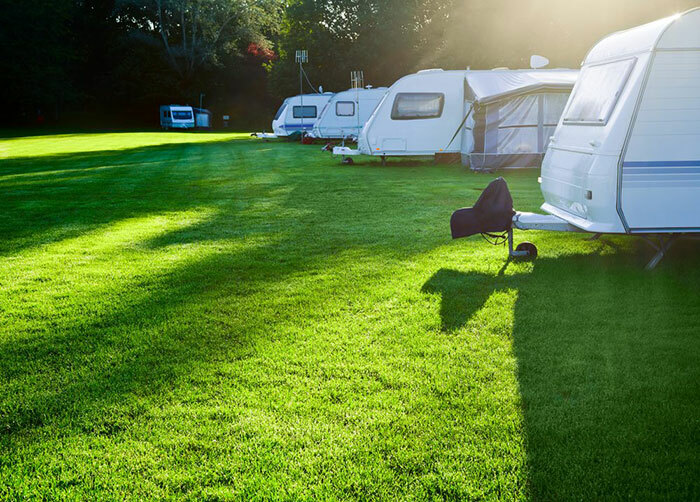 Do not drive your caravan until you are sure that your smoking alarms are working and carbon monoxide alarm systems are well-fitted, and also a dry powder fire extinguisher that is placed close to the door. You need to look after your safety at all times, and your cooking appliances should always be checked. 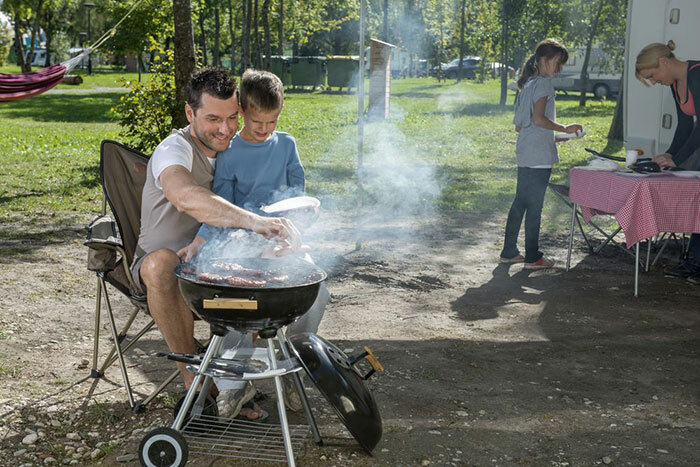 You can also use stoves for camping or disposable barbecues for cooking inside the caravan. It is recommended that you have a bucket filled with water and leave it outside your caravan unit as well, so add this to your checklist of things you need to pack. If you have children with you, do not leave them inside the caravan without any supervision. Be sure that your caravan is equipped with a complete first aid kit, and you will need a torch for using the toilet when it is dark. Always switch off the gas before heading home. 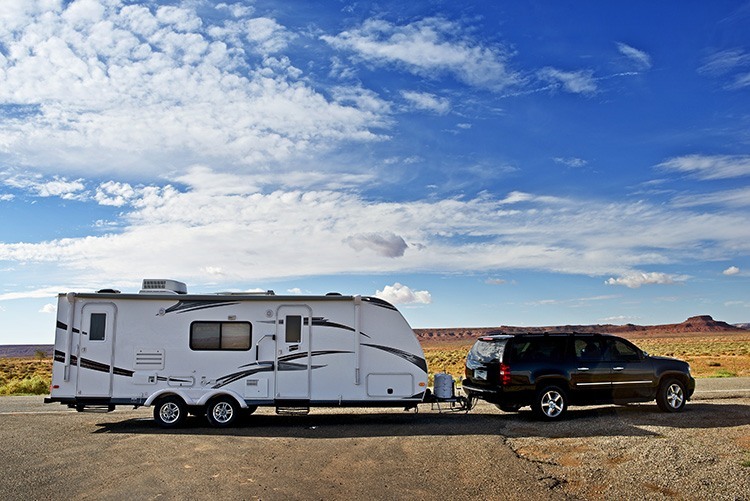 If it is your first time in caravanning, you will feel a little apprehensive about towing. For you to avoid problems that may arise, you need to be sure that your vehicle does not need repair and can take on the road. 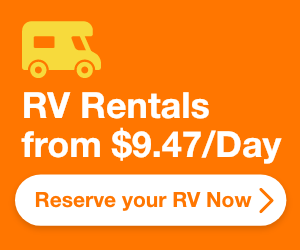 Check the tires because they need to be in top condition and there is already a license plate and reflectors on your caravan to avoid accidents. A lot of problems with towing can be prevented with proper planning. You need to avoid sharp roads and low bridges, which means that you also need to choose an appropriate route before leaving home. It is also best to travel when the roads are not too busy. Always pack a first aid kit and a mobile that is fully charged. There is also a possibility that you will need either less or more space, which depends on the duration of your vacation. This is the reason why having more than one bag is advisable because each vacation is different. 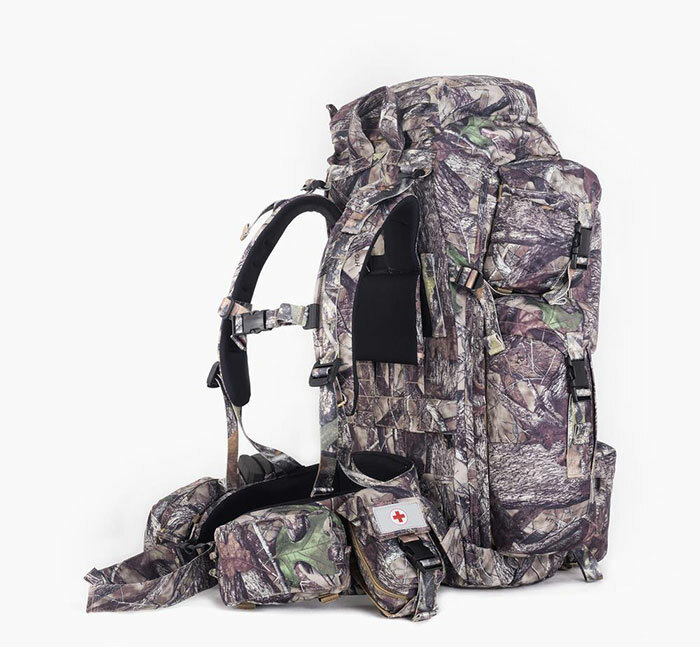 Having backpacks to choose from allows you to have the best one for every situation and you should invest in a good hunting backpack. Having the right type of bag for certain terrains and elements can go a long way. Another important consideration to make is the fabric that the backpack is made of. It is highly recommended to use a backpack that is waterproof or water resistant, made of durable material, quiet, and lightweight. The “quiet” attribute of the backpack refers to the fact that some fabrics are louder compared to others when they are being touched or when they hit objects. This is where certain companies perform research on: finding the best material that won’t make any sound when you are trying to get closer to your target, or when you need your weapon. This means that majority of good fabrics would become okay even if the weather is warm. The biggest test you can do when the weather is cold is when the fabrics become stiff, and some can crack or break. That is when a person needs a specialized gear. 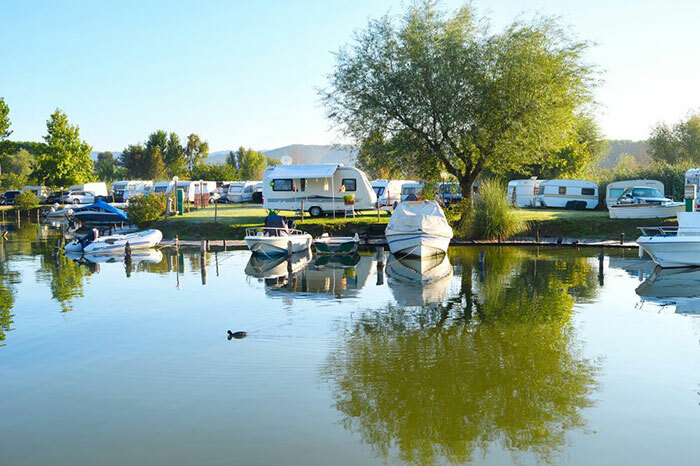 These are what you need to follow when planning your caravan holiday. You can also have a checklist of everything you need to bring so you won’t forget anything because this can be a common mistake. You don’t want a ruined holiday just because you don’t have everything you need with you. Another great concern is when you have kids because children tend to become bored and you need to get their attention no matter what happens. Remember that a good holiday is a well-planned one, and everyone on board is happy.